Finance any model year 2012-2017 Certified Pre-Owned (CPO) Volvo starting at 0.9% for 24 months*. * Qualified customers only. 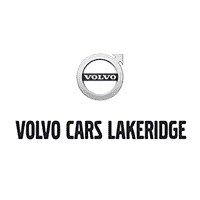 Financing starting at 0.9% APR for 24 months applied to 2012-2017 Certified Pre-Owned (CPO) Volvo vehicles. Subject to credit approval. Offers available at participating retailers. See retailer for details.